Upgrade to contemporary urban living at Brightwood Communities. With studio, one, and two bedroom apartments for rent in NW Washington, DC, your ideal DC lifestyle is within reach. Our apartment homes are housed in five distinct buildings – Concord, Valencia, Vizcaya, The Kingston, and The Homestead – each featuring beautifully landscaped courtyards. 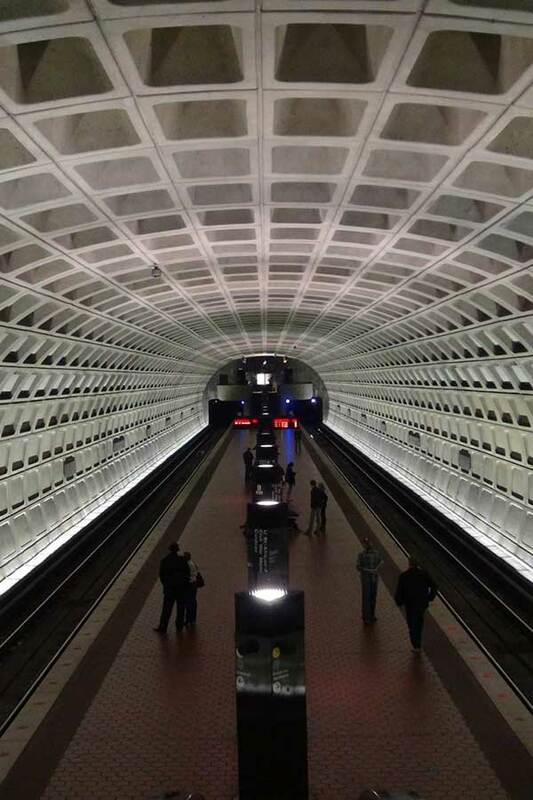 We’re conveniently located near bus routes as well as the Georgia Avenue Petworth Metro Station, perfect for commuters and local employees. If you travel by bike, our communities also provide convenient bike storage racks. Our community boasts a 24/7 laundry care as well so you can easily tend to your wardrobe. In addition, you can stop by our on-site computer lab to put the finishing touches on that project for work or school. If you like to get outside, you’ll love the easy access to nearby hiking and biking trails as well as beautiful Rock Creek Park and Fort Stevens Park. Experience capital living at Brightwood Communities. Call today to inquire about our NW Washington, DC, apartments for rent near American University today.